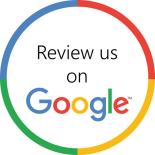 At Culler Plumbing Services, we are proud to say that we are East Illinois’ all service plumbing company. 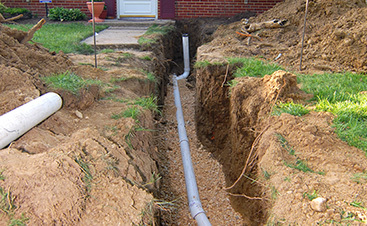 That means that we are equipped to handle ALL of your plumbing needs. 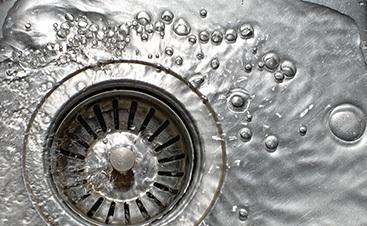 Our expert plumbers can do so much more than just break up clogs and fix pipes; we are your one-stop shop for any and all plumbing services you need. As your go-to plumber in the East Illinois area, we are proud to say that in addition to all of the other incredible services we offer, we can also keep your family warm and toasty all winter long with gas fireplace installation. There’s no doubt about it, wood fireplaces are great, but they can be high maintenance. They are difficult to clean and frustrating to light, not to mention the smell that lingers on your clothes and in your hair. Luckily, Culler Plumbing Services has a solution for you. Say goodbye to all of that work and frustration, and say hello to cozy and consistent heat whenever you want it with a reliable gas fireplace! Our plumbers have years of experience when it comes to working with natural gas lines, and no other company is better equipped to install your new gas fireplace. With our help, you won’t have to second-guess our work, you can just sit back, relax, and let the heat from your new fireplace surround you like a blanket. Do you want to start enjoying the luxury of a fireplace in your home without all of the work and hassle? If so, it is time for you to look into getting a gas fireplace installed. 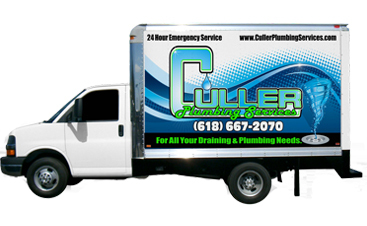 Contact Culler Plumbing Services today to get your fast and free estimate!